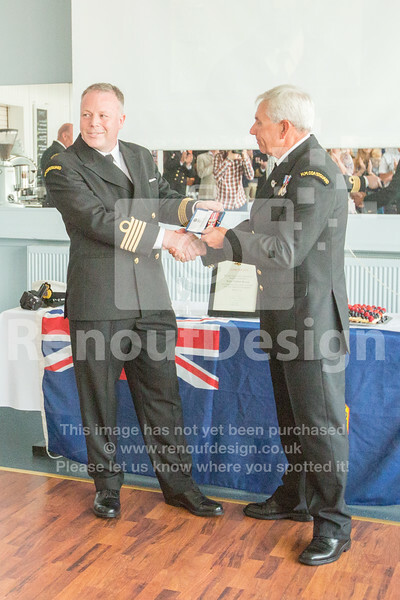 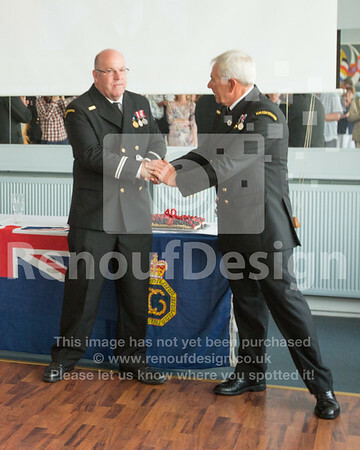 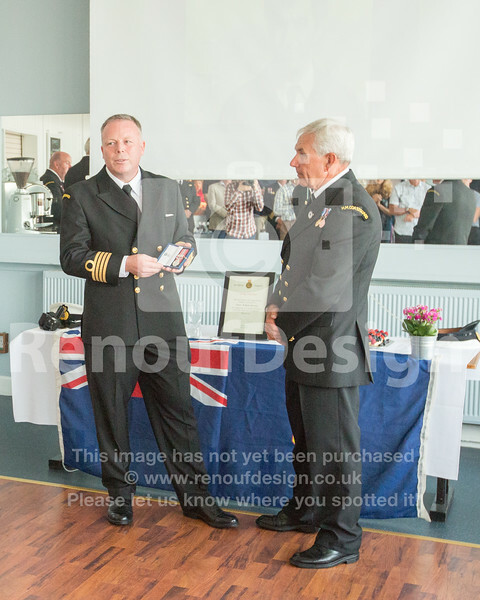 Congratulations to Peter Brown from HM Coastguard Lymington for being presented with his 40 (30 and 20) years service award for HM Coastguard. 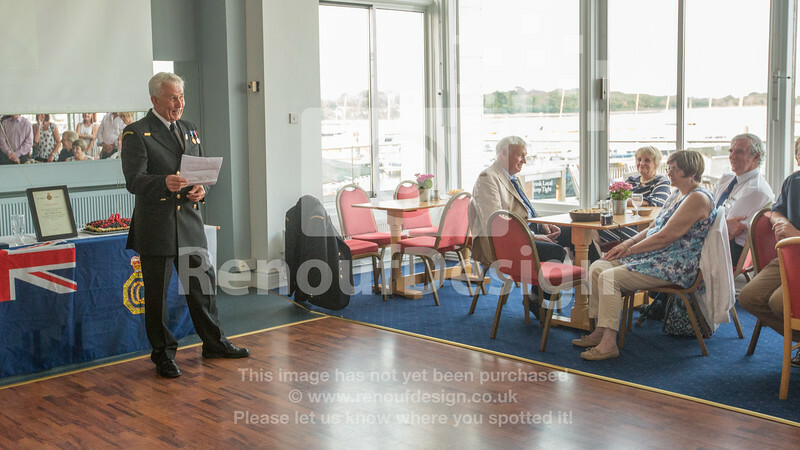 Pete Brown has served as a staff member and a volunteer for HM Coastguard, and he has been involved in numerous teams supporting the coastline - from a role with the Coastguard Association, working with Gosport Inshore Lifeboat and the National Life Saving Institution. 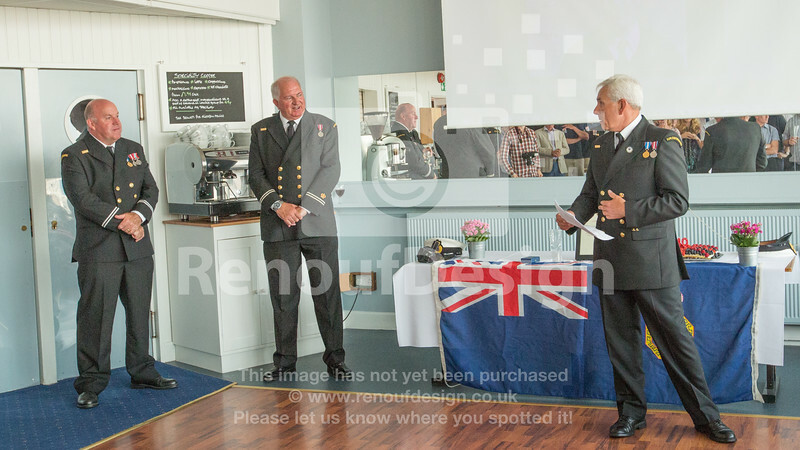 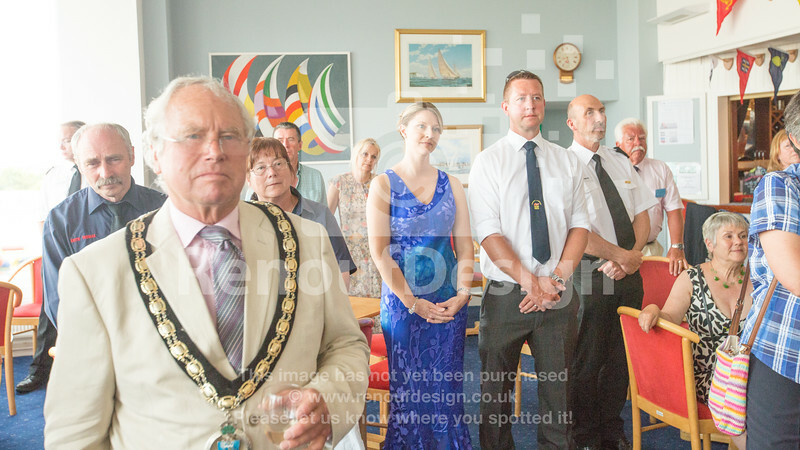 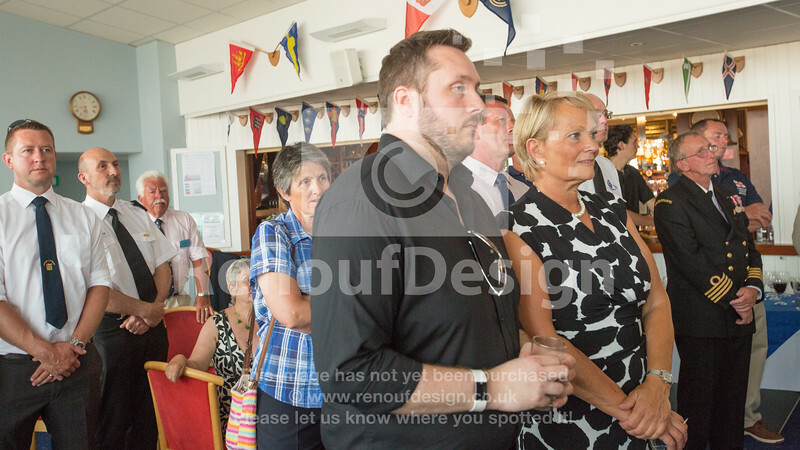 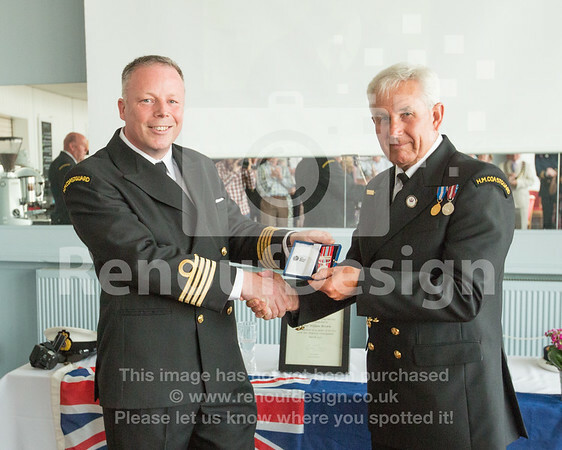 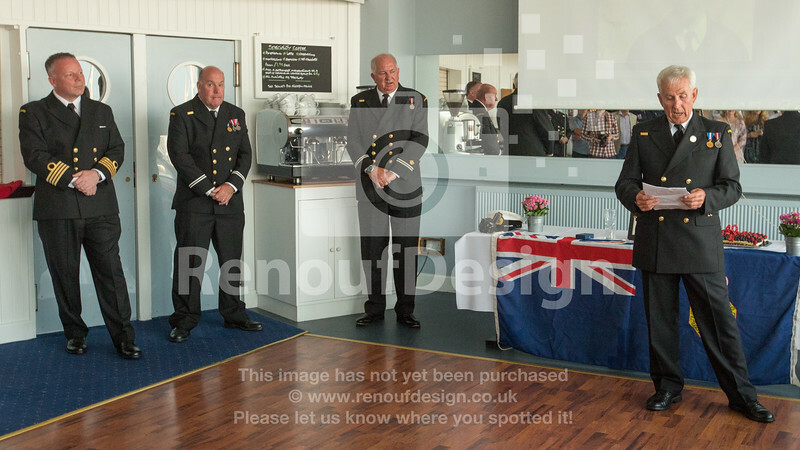 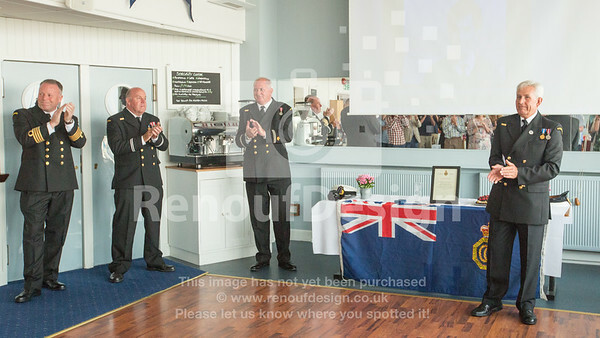 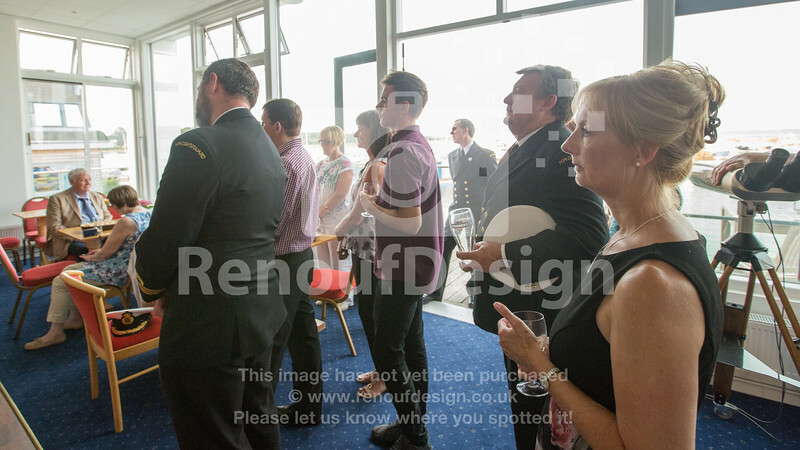 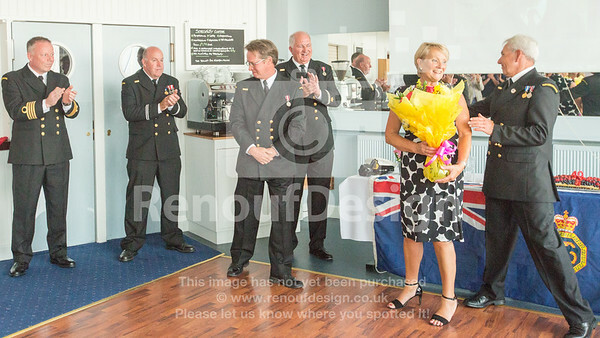 The special event was held at Lymington Town Sailing Club on the 20th June and was attended by a number of local volunteers representing a range of water safety institutions, Maritime and Coastal Agency Staff and the town mayor.